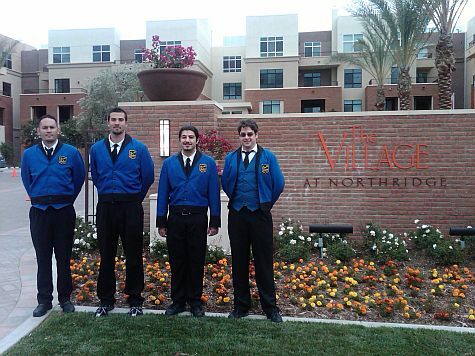 On April 21, 2010, Chuck's Parking Service provided valet service for 300 guests at the grand opening of The Village at Northridge retirement community. We coordinated a mixture of valet parking and self parking with in the multilevel parking structure of the facility. Combined with directional signage and staffing all 300 guests were accommodated seamlessly.